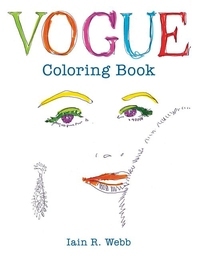 This, the first coloring book from VOGUE, has been created by award-winning writer, fashion editor, curator and Royal College of Art Professor, Iain R Webb. 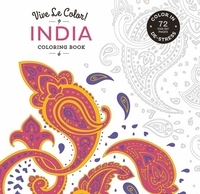 A compact, portable drawing resource book of over 200 highly illustrated pages of sketching and drawing techniques, the book is crafted to be a companion tool which is tucked in your travel gear and referred to regularly. 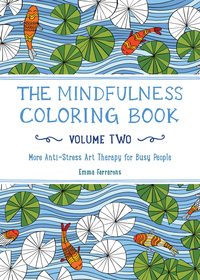 The book is durable with helpful color-coded pages to cross reference with demonstrated drawing tools. 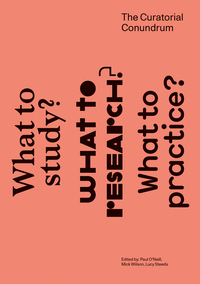 CURATORIAL CONUNDRUM: WHAT TO STUDY? 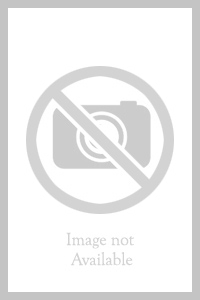 WHAT TO RESEARCH? WHAT TO PRACTICE? 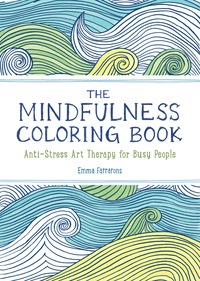 A book to help you achieve mindfulness and practice meditation while looking at the world's greatest works of art. 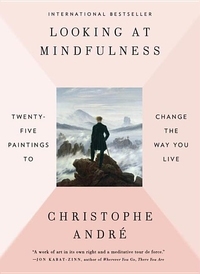 Psychiatrist and leading meditation practitioner Christophe André guides you through the art of mindfulness, beginning with art itself. 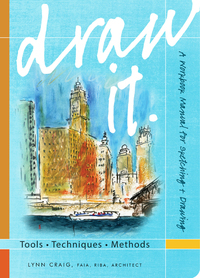 Damn Good Advice (For People With Talent!) 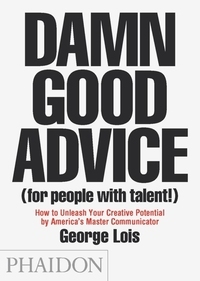 is a look into the mind of one of America's most legendary creative thinkers, George Lois. 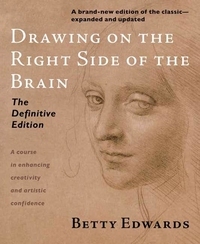 Offering indispensle lessons, practical advice, facts, anecdotes and inspiration, this book is a timeless creative bible for all those looking to succeed in life, business and creativity.